Madrid is a city where classic meets modern. And it is a piece of cake to find modernity in this city but, getting in touch with the intimate part of the city, something that you will not find in tourism agencies, that takes a little bit of guidance. Therefore we will present you 3 legendary taverns that will show you that great traditions will always prevail against time. Founded in 1892 by Rafael Fernandez who used to sell his own wines from Toledo. Later in 1970, owners changed and Gregorio Monje became the one in charge to maintain the tavern in top shape. 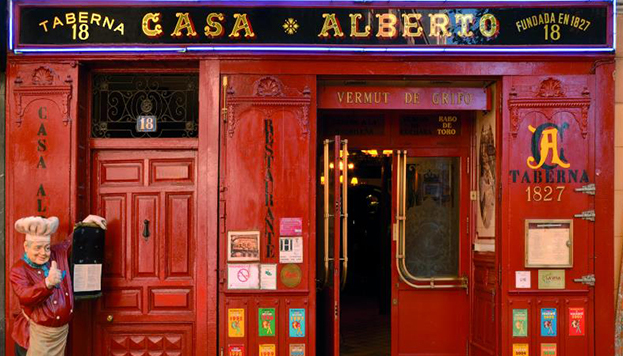 Nowadays their son Angel runs the tavern and offers a great variety of flavors and drinks that made this place a classic in Madrid. 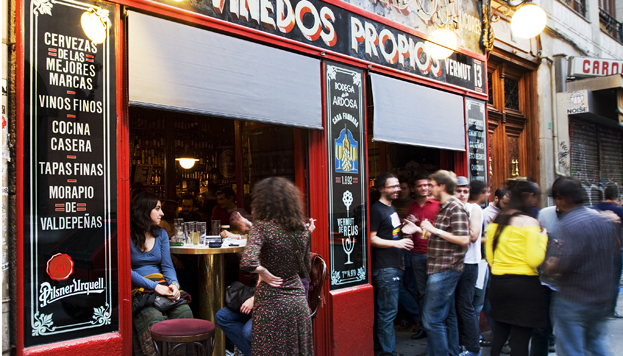 Founded in 1827 in Calle Huertas, 18, it is famous for being the building where Miguel Cervantes used to eat and drink while he was writing El Quijote. It is a place where you can either taste the traditional Spanish cuisine or just sit at the bar and drink the best wines and local drinks while sharing with friends. 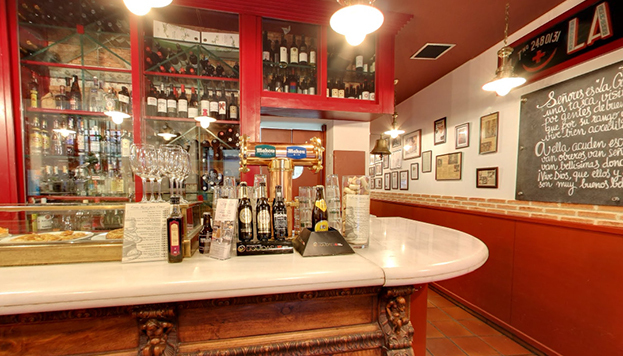 It holds the title of the oldest tavern in Madrid, founded in 1827 by García Posadas. It was a very popular place back then as it is today, even the king Alfonso XII himself used to visit, in his honor, there is a glass of champagne where he used to drink, it is stored in a cabinet for everyone to see.